The Edmonton, Fort McMurray and Calgary construction industries are hot and competitive. Standing out from the crowd is key to landing the best jobs in Calgary construction projects, whether they’re residential or commercial. 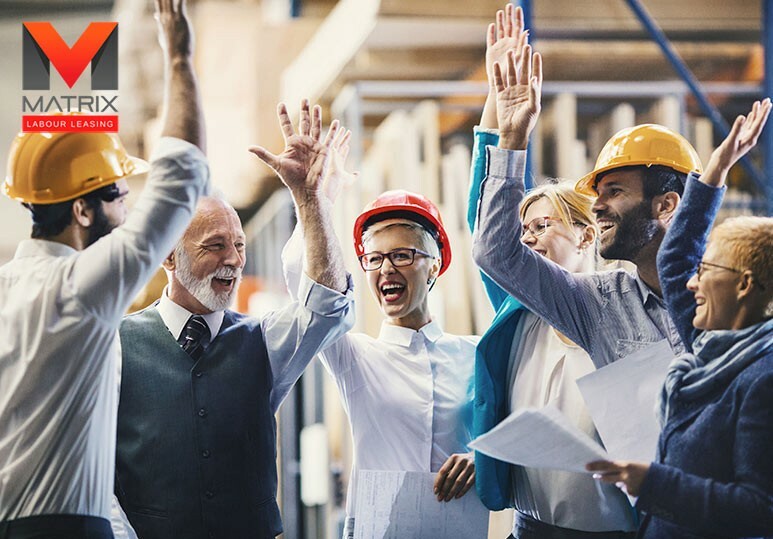 In order to do that, it’s important to have the best possible resume that highlights your experience and key skills that relate to construction in Alberta. Work experience is more important to most employers than education. Start with a career objective that tells your employer you have the goal expanding your skill set. Highlight the number of years of experience you have, and in what fields exactly, in the career objective. Also in the career objective, write which position or job title you’re applying for. 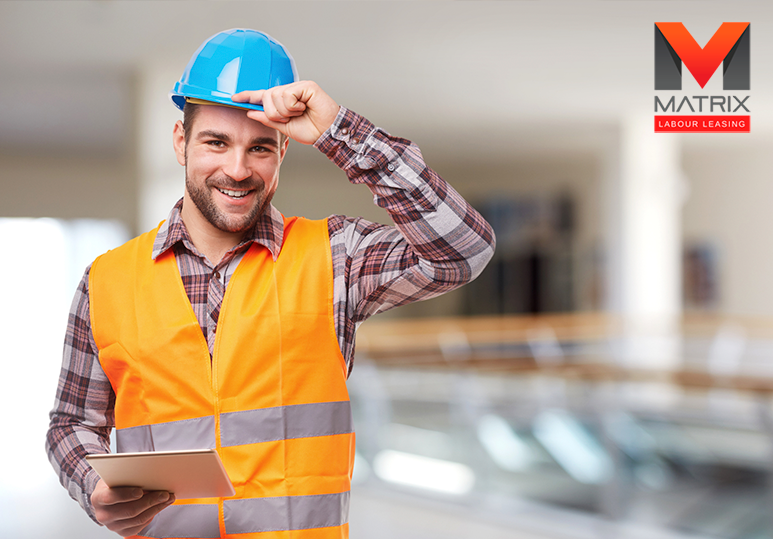 Specify safety and workplace training certifications and courses you’ve completed. Outline the number of different projects you work on in a given period of time. Describe how you can work well with a team. Talk about the size and scope of projects you’ve worked on. Mention any over-and-above work you’ve done on a project, such as detail work or managing tasks. 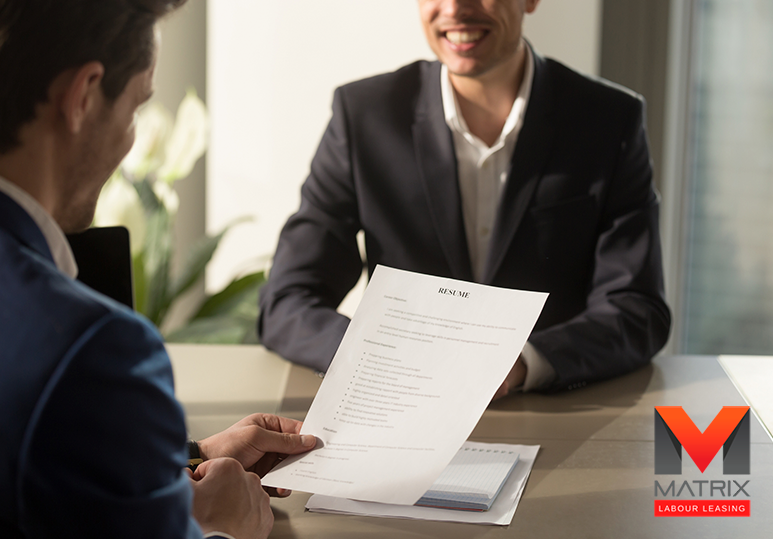 Once you have your construction resume ready, it’s always a good idea to have someone look it over in order to check for mistakes and missing information. Now you’re ready to hit the road with your resume in hopes of securing a great job within the Calgary construction industry. 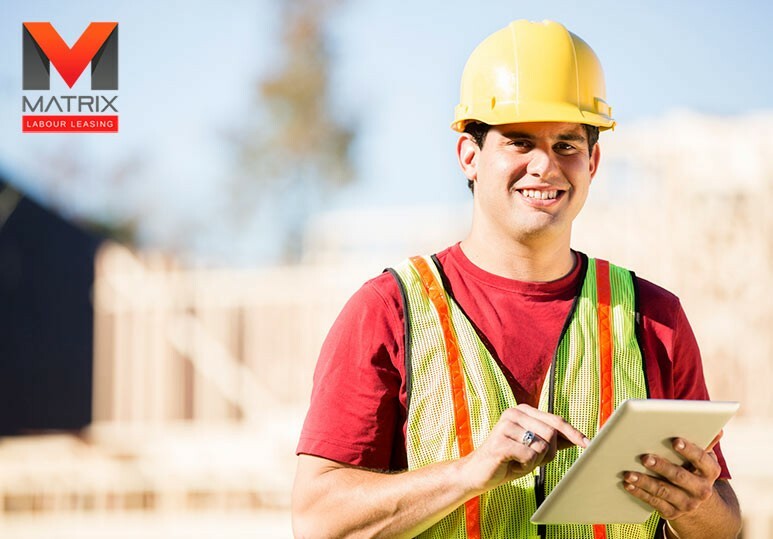 Check in with Matrix Labour Leasing, and sign up for Matrix Connect, to get started on your job hunt by searching through some of Calgary’s best construction job postings from great employers in and around the city. Have questions? Call Matrix Labour Leasing today at 403-201-9520.